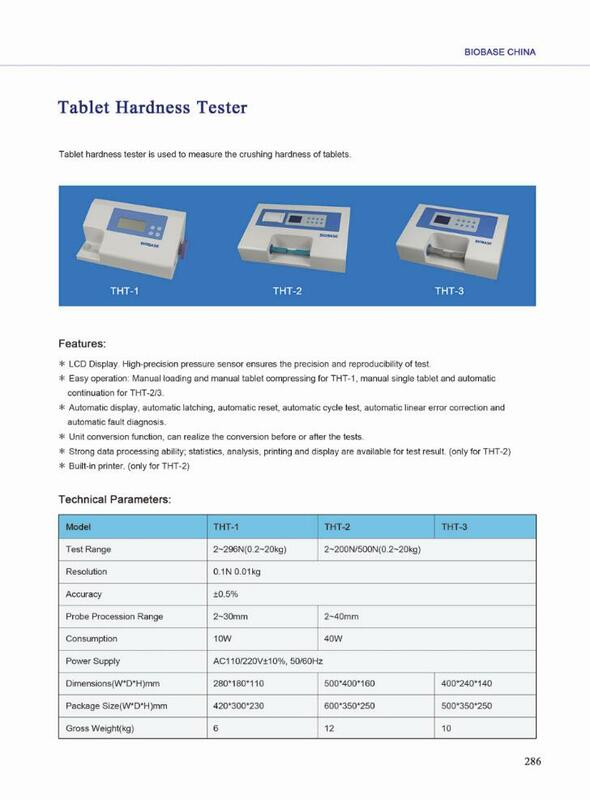 Detail Produk "Tablet Hardness Tester Biobase"
* LCD Display. 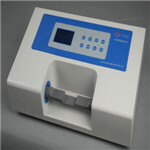 High-precision pressure sensor ensures the precision and reproducibility of test. 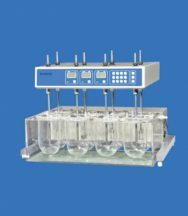 * Easy operation: Manual loading andmanual tablet compressing for THT-1, manual single tablet andautomatic continuation for THT-2/3. 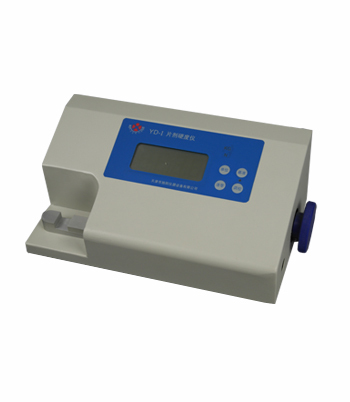 * Automatic display, automatic latching, automatic reset, automatic cycle test, automatic linear error correction and automatic fault diagnosis. * Unit conversion function,can realize the conversion before or after the tests.